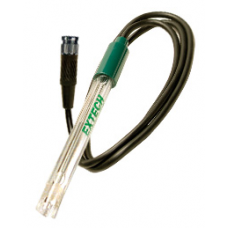 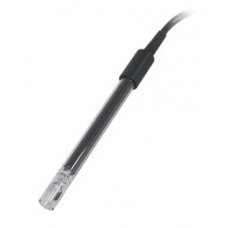 Palm pH Meter electrode with 4-wire waterproof connector and 39" (1m) cableThe 6015WC is a Waterpr.. 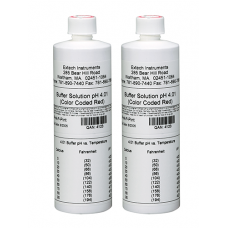 Features: • Easy to use, already made fresh pH buffers for calibratio • Helpful table shows what t.. 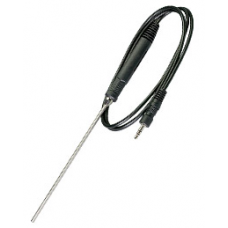 The 461950 is a 1/8 DIN Panel Tachometer. 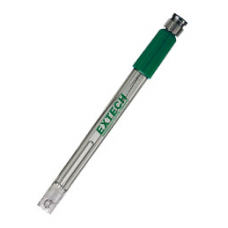 Measure rotational motor speed, moving fans, pumps, ge..
Conductivity cell probe with 39" (1m) cableThe Extech 804010A is a polymer conductivity cell probe..
-40 to 842°F (-40 to 450°C) Pt-100Ohm RTD probeThe 850185 is an RTD stainless steel temperature pr..
32 to 194&deg;F (0 to 90.0&deg;C) Thermistor probe with 0.1° resolution The 850190 is a the.. 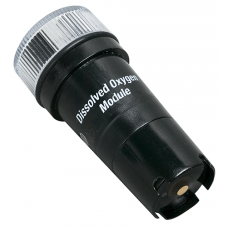 Features: • Convenient kit adds versatility on measuring Dissolved Oxygen in laboratories or out i.. 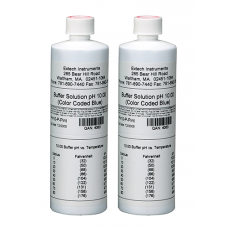 Features: • Easy to use, already made fresh pH buffers for calibratio • Helpful table shows wh.. 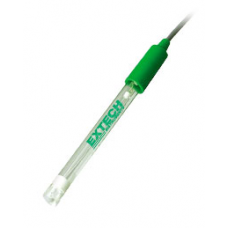 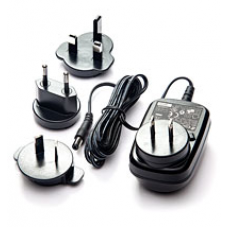 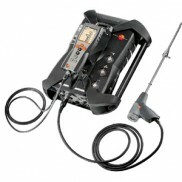 Features: • Easy to use, already made fresh pH buffers for calibrati • Helpful table shows wha..
100-240V AC Power Adaptor with 4 PlugsThis 100-240V Universal AC adapter for Extech's SDL-series d.. 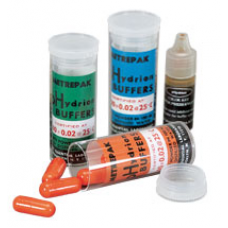 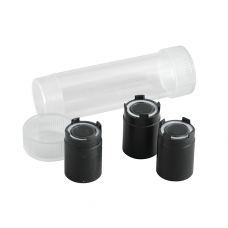 Replacement Membrane Caps for Dissolved Oxygen MeterThe DO703 is a set of replacement or spare Mem.. 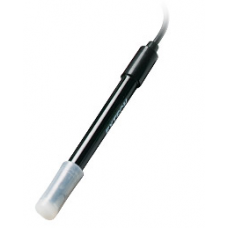 Rugged, PVC-bodied pH sensing electrode for solid products with minimal moisture contentsThe 60110..
General purpose, mini size glass bulb pH sensing electrodeThe 60120B is a pH Electrode. 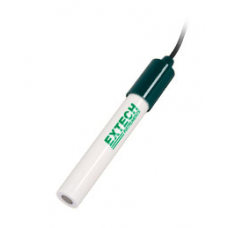 This elect..
Palm pH Meter stick type electrode with 4-wire waterproof connectorThe 6012WS is a waterproof stic..